We sell a number of Special Offer and genuine Obsolete Stock / Clearance Items on Ebay. Please visit our Ebay Page to view all the current listings which are updated on a regular basis every week. There is a mixture of both auction and buy it now items, and we accept both Paypal or Credit Card payment methods for all completed transactions to be despatched. Most items are available for despatch anywhere in the UK unless stated collection only. Collect from Branch? - All Ebay listings are stored at our Deepings Branch and can be collected from store Monday to Saturday (cash or card payment on collection please). 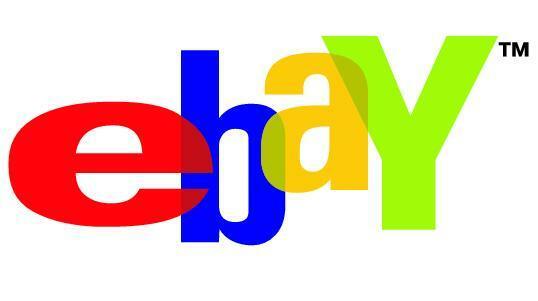 Click on the Ebay logo below to visit our Listings For Sale Page.